Upscale full serv htl non smk reno 2010 business dist easy hwy access free parking local shuttle rest and lounge bus ctr fitness ctr concierge lvl plwtop beds w lux linen lcd tv hitech wrkspc free hs wifi free paper fridge micro avl local shop and rest ada no pets. Talia s: Casual upscale dining with full service a la carte menu. Nestled in Mt. 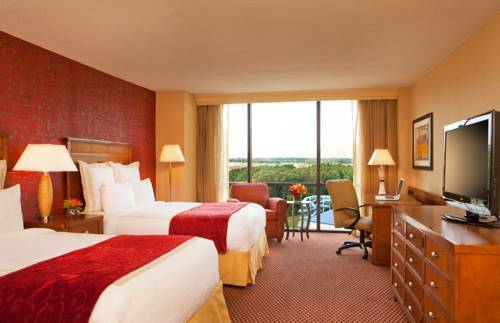 Laurels corporate corridor and 12 miles outside Philadelphia The ML Hotel is central located to accommodate both corporate and leisure needs. Camden Water FrontHome to the Adventure Aquarium Campbells Field Battleship NJ Susquehanna Bank Center the water front overlooks the Delaware river and the Philadelphia skyline. Philadelphia PAThe nations most historical and enchanting city Philadelphia provides a plethora of options for guests of all ages including sight seeing day trips shopping restaurants and museums. Philadelphia Sports ComplexThe home of some of the nations strongest competitors the Philadelphia Sports Complex includes the playing grounds for the Philadelphia Eagles Phillies Flyers Sixers Wings and The Soul. Mt. Laurels Business CorridorLocated in the center of highly recognizable regionally and nationally recognized business such as TD Bank CSC Lockheed Martin ARI and Virtua The Hotel ML provided close proximity and a convenient shuttle service.